Home » archive post » Small Business Improvement Fund Rollout for the South Chicago TIF District has been scheduled. I am excited to announce that the Small Business Improvement Fund Rollout for the South Chicago TIF District has been scheduled. business owners renovate, expand or start-up businesses along commercial and industrial corridors in Chicago. 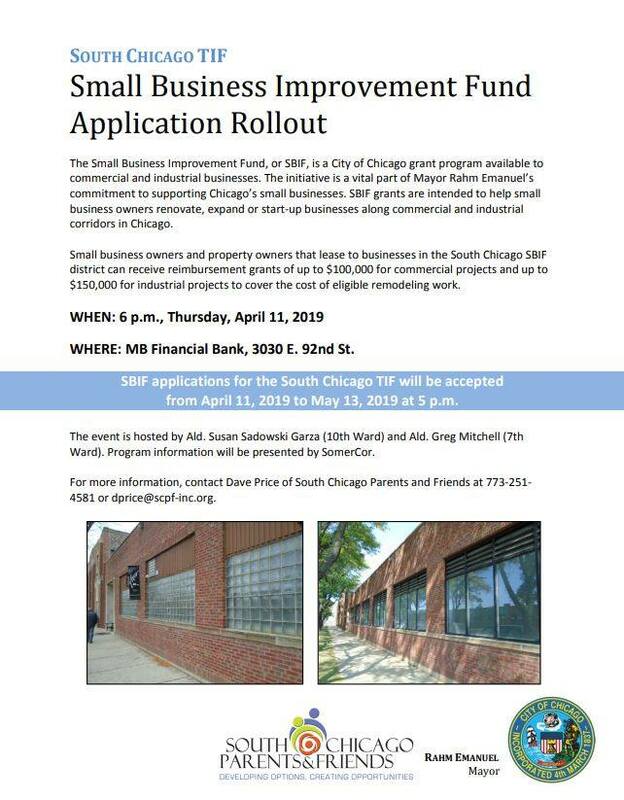 Small business owners and property owners that lease to businesses in the South Chicago SBIF district can receive reimbursement grants of up to $100,000 for commercial projects and up to $150,000 for industrial projects to cover the cost of eligible remodeling work. Is Chicago Reverting Back to Education before Brown versus the Topeka Board of Education in 1954 with one school system for Whites and one for Blacks? 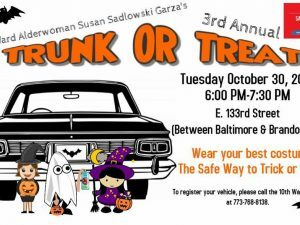 Free Workshops and Services South Chicago Community Center. Unity In The Community Pray Services with Rev. Caldwell Jr.